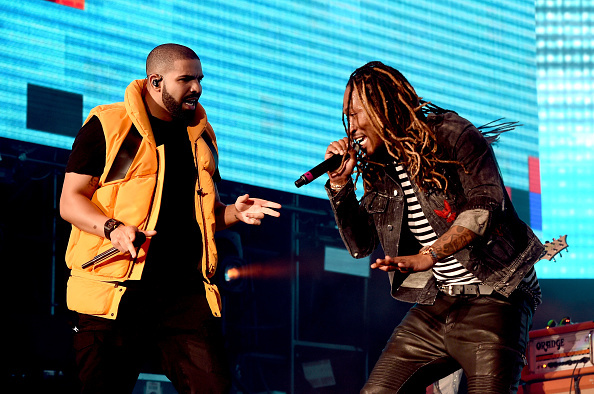 Its 2018 now and people are already excited for the amount of new music that’s on the way but a quick reflection on the past year has just revealed that Drake and Future were actually the most streamed artists in the world in 2017. Drake takes the lead as the most streamed artist with 6 billion streams which makes him the only artist to have more than 6 billions in one year. Following him is Future with 4.2 billion streams which is probably because of the three projects he released last year. Reports have also dubbed Kendrick Lamar’s ‘Humble’ as the most audio-streamed song of 2017 with 555.2 million which makes Kendrick’s ‘HUMBLE.’ one out of sixteen songs that were streamed more than 500 million times this past year. New G.O.O.D. Music Verified SoundCloud Account & Revamped Site Surface. ‘Cruel Winter’ Album On The Way?